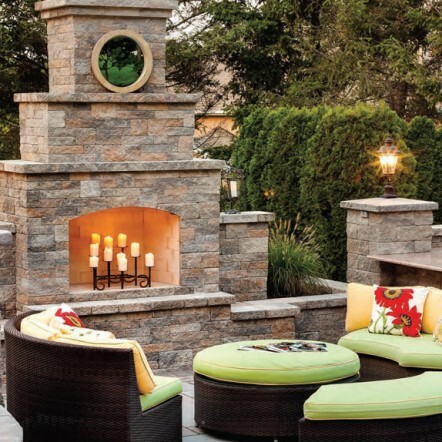 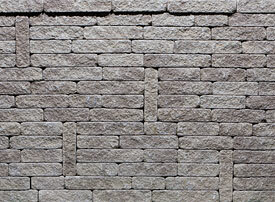 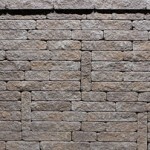 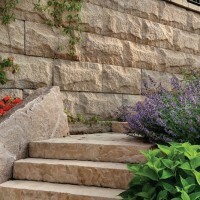 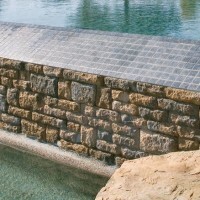 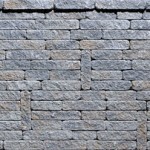 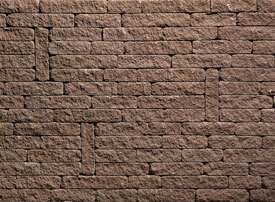 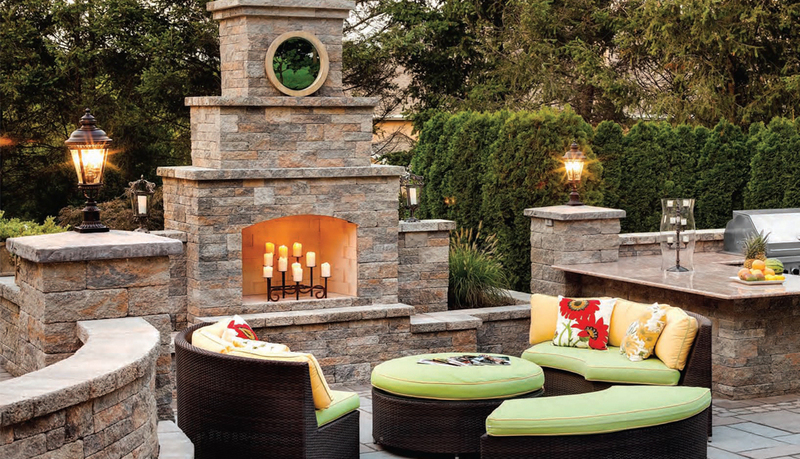 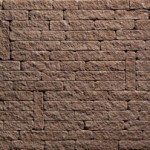 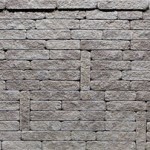 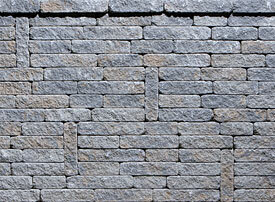 Techo-Bloc's most versatile wall stone. 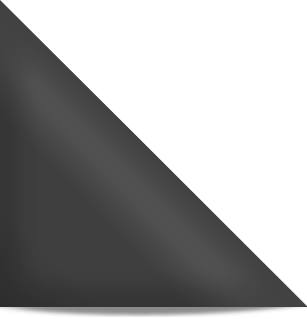 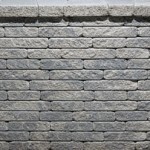 Mini-Creta Plus boasts an aged finish on both sides of the block, making it perfect for a freestanding wall around your patio, or as a partition between disparate areas of your landscape. 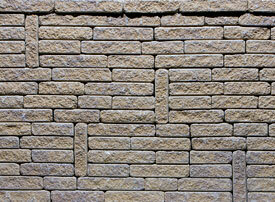 Any way you look at it, Mini-Creta Plus is a beautiful stone. 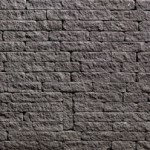 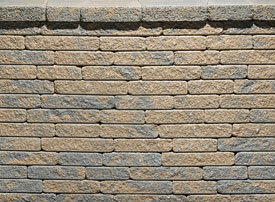 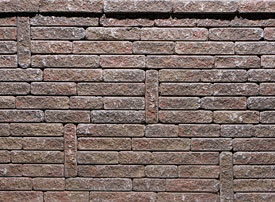 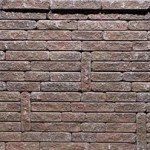 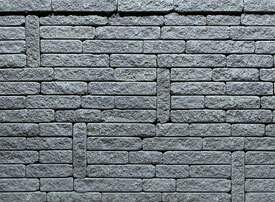 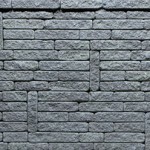 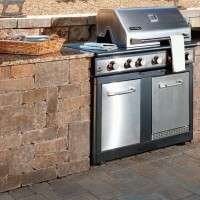 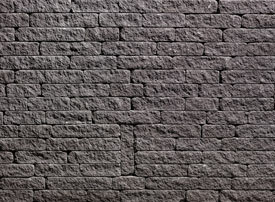 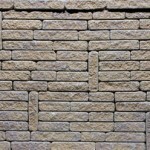 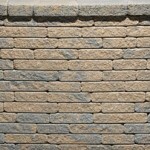 Style Choose an option3" Architectural3"6" Architectural6"
Techo-Bloc’s most versatile wall stone. 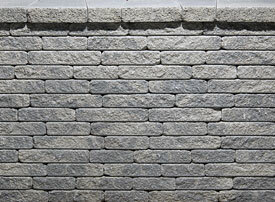 Mini-Creta Plus boasts an aged finish on both sides of the block, making it perfect for a freestanding wall around your patio, or as a partition between disparate areas of your landscape. 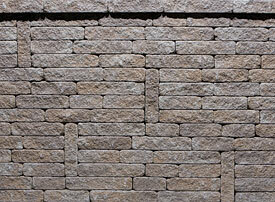 Any way you look at it, Mini-Creta Plus is a beautiful stone.